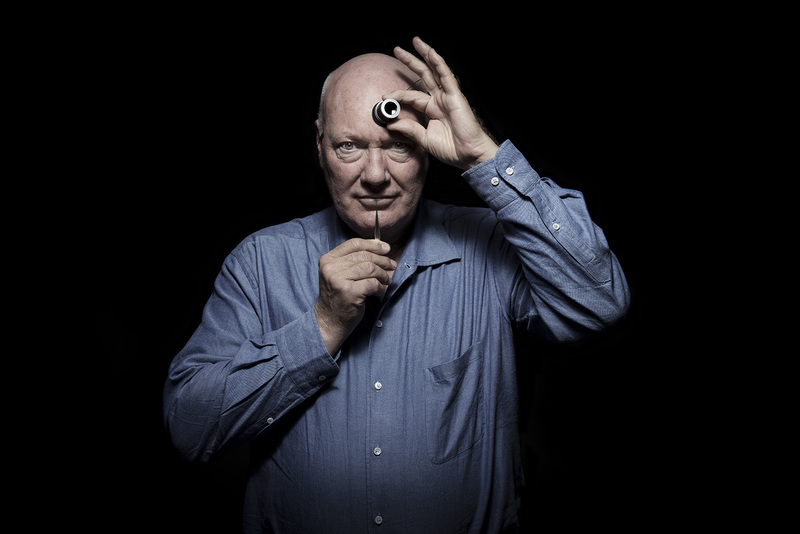 On his 69th birthday in September 2018, Jean-Claude Biver announced that he was relinquishing his operational responsibilities as the head of the LVMH watch division, comprising Hublot, TAG Heuer and Zenith. That seemed to be the capstone of a career spanning 44 years that’s the stuff of watch industry legend. During a visit to Singapore six weeks ago, he sat down with a few watch journalists and discussed a diversity of topics in his inimitable, energetic style: his departure, or hiatus, from an industry he first joined in 1974; the state of the business today, including its ageing clientele and watch fairs in flux; and what millennials want. The big watch fairs were in the headlines last year, including Baselworld and SIHH joining forces. What are your thoughts on them? I think it’s a half measure. Firstly, the fair is late – April. If you celebrate novelties for 2020 and show them at the end of April, that’s quite late because after April, there are seven months left till Christmas. So, it means that brands have seven months to deliver the novelties of the year. I would have put it in January, or November the year before. November is perfect. You show the novelties that are out in January. Secondly, they are not on the same date, which means if you want to travel smart, you will go to the two last days of Geneva and the first two days of Basel. That gives you four days, which is a lot. Everyone wants to be smart about it so everybody would do that. So what are we going to do the rest of the time? Geneva to Basel takes two hours by train, this is the same time you need to go from Narita airport to Tokyo. If you leave Geneva at 7am, you reach Basel at 9am, just in time for the opening. Within two hours you can do both, so please put the dates together, not one after another. Do you think fairs are still a viable platform? For big brands, no. For very small brands, yes. Because small brands get to save a lot of travel cost. If you want to meet all the people you meet at Basel in four days, you’d need four months of travelling. So, Basel in four days puts you in contact with the people whom you would need at least four months if you had to travel. So, it is very attractive for small brands. For big brands with subsidiaries, they already are in daily contact with the customer. They don’t need to wait for Basel. Will you consider pulling out from Baselworld? Honestly, I think this option is open. I don’t know what we would do but it’s a possibility. If you have subsidiaries, you see these people anyhow so the fairs are less important than ever. In 2018, Hublot, Zenith and TAG Heuer were in Geneva in a hotel. We had the whole Kempinski. It is better than showing at SIHH or Basel because you get the service – good WiFi, service and you can sleep next to the booth. We can put all our customers at the Kempinski and they just have to take the elevator down to Hublot. Being in the Kempinski makes sense. So there will be changes for sure. You’re currently winding down your role at LVMH. Does that mean you’re retiring? Yes, I am going to retire from operational duties. I will be more of an ambassador for the brand, an adviser, a coach. Call it what you want but my duty is to transfer my knowledge to others, my successes and my failures, also because you learn a lot from the failure of others. I expected to do it later but because I was so ill, and I still haven’t recovered, I quit one year earlier. If I had been in good health, I would have retired at the end of 2019. I would devote the last 20 years of my life to giving back. I’m 70, that means till 90. You can only die rich if you have given back while you’re alive. If you die, and you have forgotten or you had no time to give back, then you die poor. If you die, and you have given back everything, then at least your death had a good sense. Now I would give back to my people, to my brands. Maybe I would like to give back also to others. I have invested in a company that supports young entrepreneurs. I wrote this book for young entrepreneurs for Harvard where I give a lesson every year. Have you identified any protégés? Yes, I already groomed [Ricardo] Guadalupe who is the boss of Hublot, [Jean-Frederic] Dufour who is the boss of Rolex now. I have a lot of respect, a lot of admiration for Julien Tornare, the boss of Zenith. I told him that he can rely on me – he can call me anytime, and I will be there to help him. Is that because you believe that the other brands – Hublot and TAG Heuer – are already well established? Hublot is established for sure, but we must never forget the saying from Tibet: when you have reached the top of the mountain, go on climbing. You can never say Hublot has done it. You have to continue. But for the time being, you’re right. Hublot is a very successful brand. 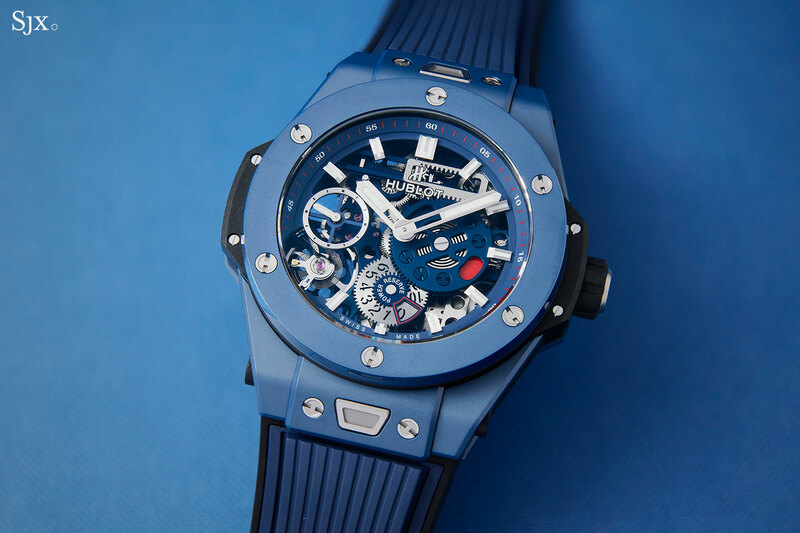 It has a great structure and my spirit is very present in Hublot. There is a spirit at Hublot which you will find in no other company. At TAG Heuer, we have two bright people. One of them is Stephane Bianchi. Should somebody ask me if I would like to build a brand tomorrow with him, I would say yes, because I trust this guy. And then we have the young Frederic Arnault. I’ve known Frederic for the last 10 years, so he was 12, 13 years old when we met. And he is an extraordinary, bright young man. So, I think the three brands already have quite good teams which can run themselves without my coaching. Of all the brands you have helped build in your career, which was the most challenging? Zenith. I thought I would never find a way out of it. And finally, we found a nice message – Zenith is the future of traditional Swiss watchmaking art. Zenith is the future of tradition. What was the future of the chronograph? 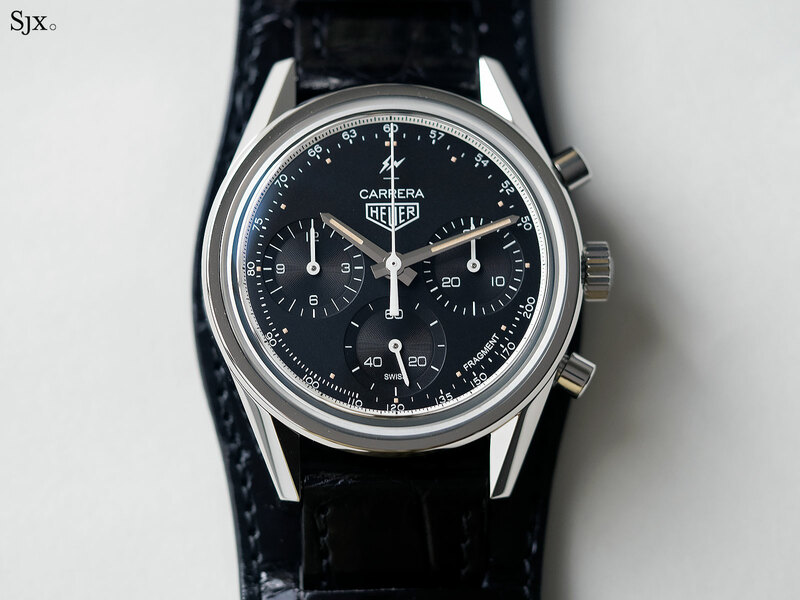 Zenith’s answer was the chronograph that measures one tenth of a second in 1969, which is why they called it the El Primero, which means the first.Zenith did the first chronograph with one tenth of a second and today it is still the only one with one tenth of a second. We have had this movement since 1969, can we have something different? 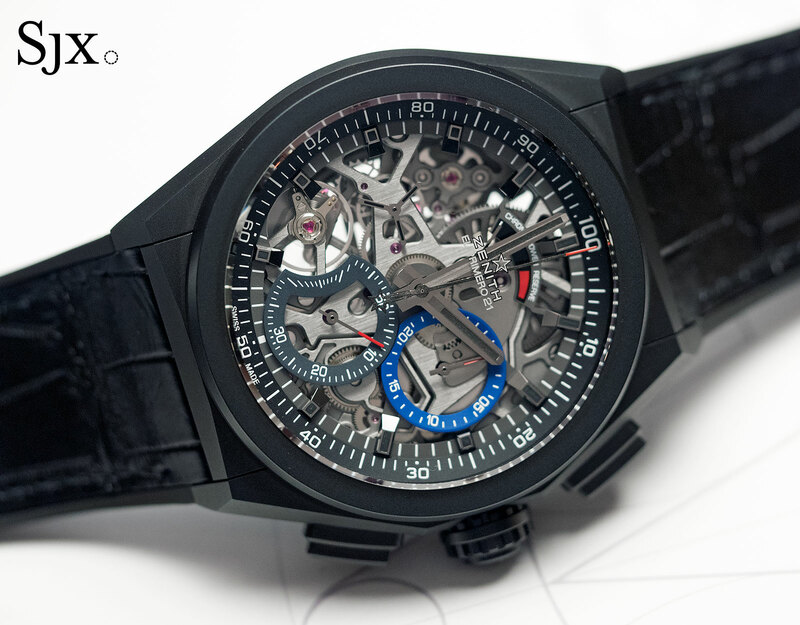 If the El Primero is one tenth of a second, the future is one hundredth of a second. And what is the future of one hundredth of a second? One thousandth of a second. Zenith was very strong in accuracy. They had 3000 [chronometer and observatory] certificates. But the future of accuracy is to have better accuracy than chronometer accuracy. Until I found that message, Zenith was hell! It was horrible. They said it is all in-house, we have a manufacture, we have the El Primero, we have this, we have that. What a mess! With the new message and philosophy in place, now we know exactly what we have to do. Looking at the luxury watch business today, what would you say are the biggest challenges and how different are they from a few years back? What would you change or implement? You know a few years back we had one enormous, phenomenal, colossal, unique asset. And this asset was called Swatch. From 1980 onwards, Swatch had put on the wrist of every child from ages five to 15 at least one watch. In history, we have never seen five year-olds wearing a watch. Kids had to be 15 or 20 before they start wearing a watch. Thanks to Swatch, every young girl and boy had a watch. And they had not just one, parents were changing them to match their clothes. So, we had taught this young generation born in the 70s and 80s to be watch-conscious. When you are watch-conscious as a kid, when you’re 25, 28, 30, it’s very natural that you buy a watch. The huge development that we had in the watch industry in the 1990s, 2000s is due to the fact that this generation was prepared to wear a watch. Are the millennials prepared to wear a watch today? Not at all, because they don’t wear watches. Yes, the Apple Watch is great but do 14, 16 year-old millennials buy an Apple Watch? No. That is my biggest concern. How do we prepare this generation to become watch-conscious? How do we prepare this generation to buy a watch once they are 25, 30, 35, if they have never worn watches before? It is very difficult to convince them to buy a watch this late in life. There should be a second Swatch to do the job. We should have another brand in Switzerland to feed this need. Swatch could do it again; their Mickey Mouse Damien Hirst was a huge success. Maybe this can revive the brand. Is the problem a lack of awareness, or a focus on short-term profits? 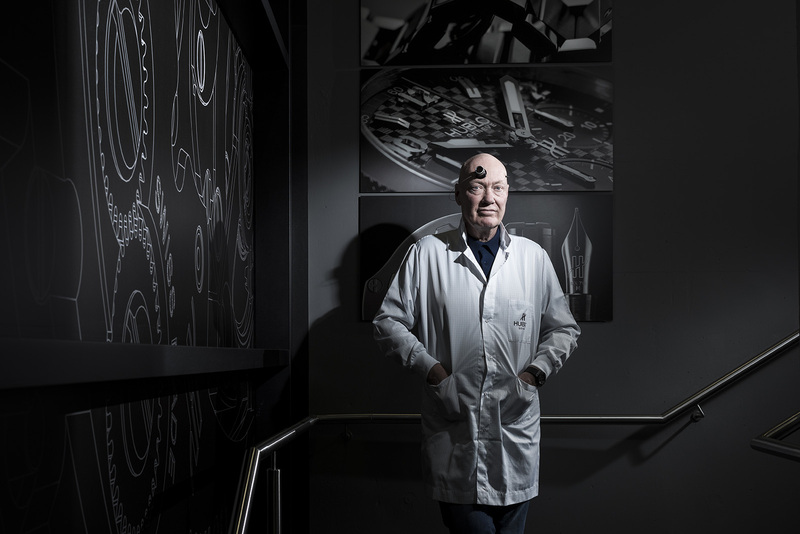 The watch business, apart from Swatch, has never spoken to the new generation because if you look at the average price of a Swiss watch, it’s two, three thousand Swiss francs. It means that the Swiss watch industry has always spoken to wealthy people. But wealthy people are not the millennials. Nobody realises that we have to talk to these people. If this problem persists, does it mean the luxury watch business will eventually come to an end? No, many millennials will discover when they are older that a watch gives you a status symbol. They will discover it. But I prefer to sell to someone who already knows because he is prepared. You can be more optimistic if people already know. The industry will never die. It’s just a challenge we have at the moment. Is it tough keeping the older collectors happy while trying to attract this new generation? Yes, because you speak two languages. You speak to the collectors, and you speak to the millennials – the problem very often is that brands say they do not have enough budget to speak to the customer who can’t buy. Hublot, for instance, goes into football. Through football, we speak to our wealthy customers – players, trainers, owners of the club – but we also speak to the millennials who are watching the game. Through that, they will become conscious of Hublot. Yes, they cannot buy today, but they can buy tomorrow. So, I am spending money for tomorrow. This is a long-term view. Even if you don’t have enough budget, don’t forget to spend 20% of not enough on the young. Do you think that by opening up to the masses, a brand loses its exclusivity? Hublot speaking to the young through football didn’t lose any exclusivity. There is no trade-off. If this is the case, then why is streetwear so strong? Streetwear comes from the street and Supreme sells t-shirts at 80 dollars. The price to produce it is probably eight dollars. So the street is not bad. All the trends are coming from the streets. We are proud to be part of them. TAG Heuer just made a watch with Hiroshi Fujiwara, the pope of streetwear. And the watch was sold in a few hours. It was only 500 pieces but nonetheless. What about the products themselves? What do millennials specifically want? They don’t care about the movement so much. The movement is not essential, because they don’t have that culture. It’s a problem for certain brands. Many brands are selling watches, but not because of the movements inside. Eighty percent of brands sell and they have good movements, but do millennials really care about the movement in their Rolex Daytona or GMT-Master? Will they ask how many jewels are in it? Will they ask about the frequency? It’s good to have an in-house movement, it’s good to have a high-quality movement, a five-year guarantee – that is all okay but it’s not relevant. But many brands still believe in producing their own movements. They can believe what they want but I say the only belief that matters is what the customer thinks. My customers tell me that the movement is important when they buy a minute repeater, a tourbillon, but when they buy a three-hander or simple chronograph, the movement is inconsequential. And anyhow, only we specialists know when it’s an ETA or Valjoux inside. But when you ask customers who just bought a watch with an ETA or Valjoux, they will tell you it’s a Cartier movement, a Breitling movement, or a Rado movement. They believe that movements must come from the brand. They do not know about this internal buying of movements. We professionals know that but the general consumer doesn’t. What was the hardest lesson for you in your career that you want to pass on to your successors? Never be arrogant because success brings arrogance and arrogance leads to complacency. Never change your personality. Many people who have found success changed their friends, they dress differently, they live differently. Stay who you are. Never forget where you come from. Stay honest. Don’t look for money. Money will come if you behave. Many people think they must do tricks to get money, which is not true because then you get short term money. What you need is long term money. And don’t forget, once you reached the top of the mountain, go on climbing. And as long as you climb, you’re safe. When you stop climbing, it means you think you have arrived, and then you’re already going down. You have been an inspiration to many. But who are the people who have been your inspiration? There are many people who have inspired me but one of the two major ones was my first boss, Georges Golay of Audemars Piguet. He really influenced me. I also had the influence of Nicolas Hayek. I cannot avoid that because I stayed [at Swatch Group] 12 years. I was very close to him. You’re called a legend in the industry. Do you feel daunted by that or feel pressured to perform?